Join us for performances, masterclasses, presentations, exhibits, and more! To learn about plans for the annual Flute Festival or for other flute-related news of interest to our members and friends, please join our e-mail list. 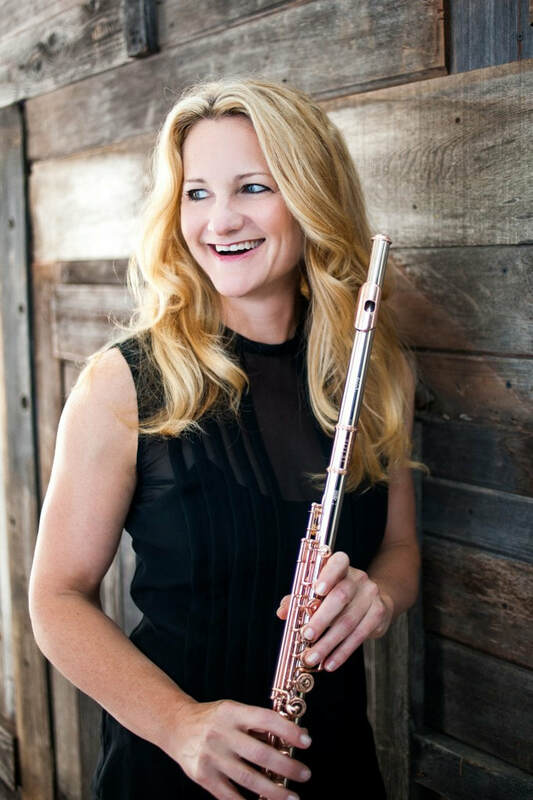 This is a great way to learn about concerts, competitions, visiting guest artists, and other flute activities. Exhibitors are welcome to join and may e-mail about special events at their businesses no more than once each month. Click here to join.